Need help with our equipment? At Sas R & D Services Inc., we have striven to change the future of simple yet effective, HAND HELD CONTRABAND DETECTION EQUIPMENT. That means starting each day looking for ways to improve our designs and change them for the better. Challenging everything that we know, on a daily basis. Pushing technological enhancement, efficiency, and responsibility to new limits. And then pushing them yet again. Making us more reliable than ever as your partners in the fight against smuggling. This is our promise to you – because this is not just a job to us but a vocation. We supply the latest innovative high technology products for Contraband Detection that consistently lead the market – from the smallest, lightest hand held contraband detector the SAS-Hitech-Xpose® Miniature Contraband Detector/Density Meter to our SASRAD Contraband Enforcement Kits® The CEK containing one of our well known and proven Ultimate Fiberscopes® with features developed entirely in the United States and only available from SASRAD. Our contraband detection kits are the leading edge equipment for cargo Inspection and highway interdiction including the tools required for inspecting freight, vehicles, boats and planes. 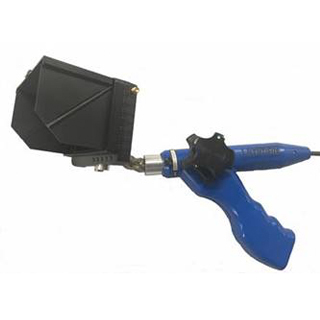 Each kit contains the Lightweight LED “everything-in-the handle” articulating Fiberscope or Readyscope HI DEF Videoscope plus a range of small tools and instruments which are required for daily operational use. 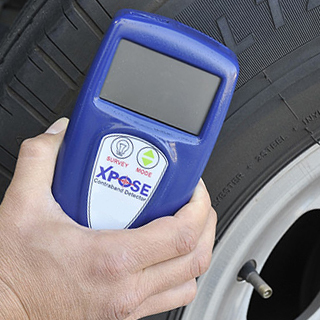 Other scopes are available for inspecting small closed areas and even vehicle tires without letting the air out. 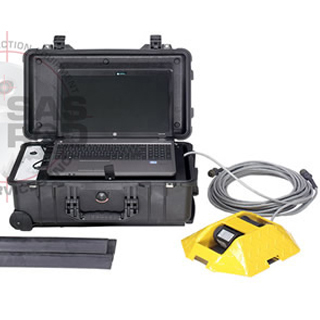 Available with Fiberscopes or Videoscopes the kits are the complete answer to contraband search, and detection. Optional additional products are available to assist in specific tasking with new products being developed for the future. 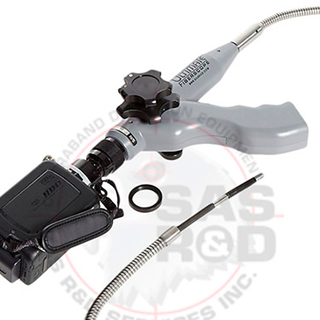 Our Ultimate Series of scopes are the ONLY Inspection Scopes that CAN BE REPAIRED IN THE FIELD. Our products represent the most advanced search and inspection equipment available today, the latest in technological innovation offering the inspector the greatest flexibility and best value available today. Important information to users regarding radiation licensing of density meters. Our products and equipment are designed for Customs , Border Patrol, Department of Homeland Security, Police, Army, Navy & Air Force, Marines, Gendarmerie, Special Forces, Special Operations, State Department, United Nations, ICE, CBP, HSI, Coast Guard, UNDCP, and Interpol. Applications of our equipment include searching for drugs, narcotics, explosives, weapons, currency, jewelry, WMD, radioactive shipments and any smuggled goods such as cocaine, heroin & marijuana. Following a Narcotics K-9 Alert, we used the Ultimate LED scope to locate $109,000.00 in suspected drug currency floating in a fuel tank of a 2002 Honda Odyssey van. The scope was instrumental in locating the packages floating in the fuel. Without the scope we may have missed this one! This scope is vital in my day to day operations. Agent P.K.